The party starts when the balloons arrive. 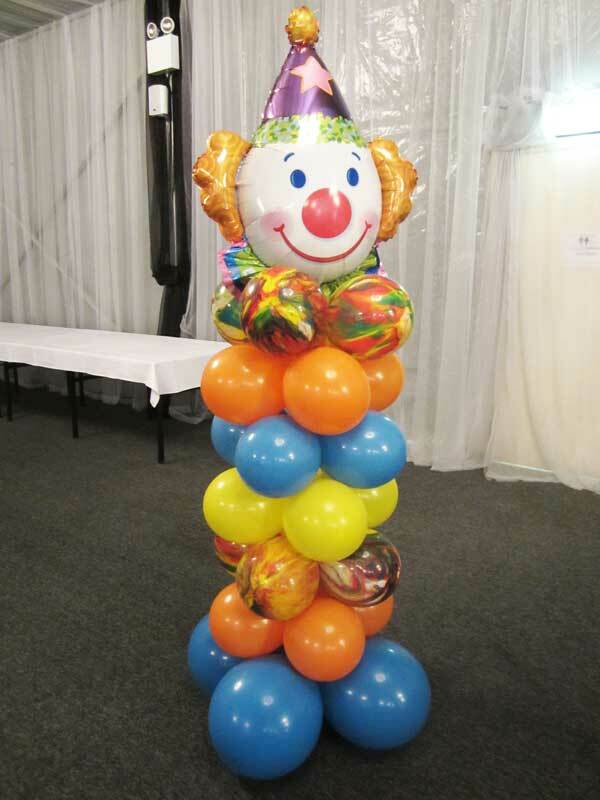 The power of balloons is that they can be customized to fit any style, theme, or color scheme, instantly transforming your party into a unique and memorable event. Make them all that much more colourful and fun with bold, vibrant balloons from Magic in the Middle.